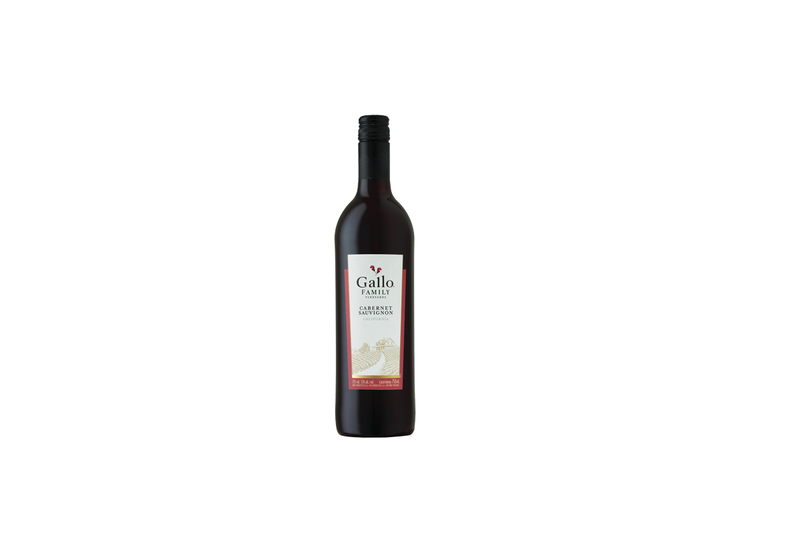 A delicious medium-bodied wine with rich blackberry and raspberry flavours. Thick cuts of prime rib or juicy oven-roasted lamb. Meaty red pasta sauces or spicy Asian dishes.